The annual International Consumer Electronics Exhibition CES opened in January 9, 2018 in Las Vegas, USA. 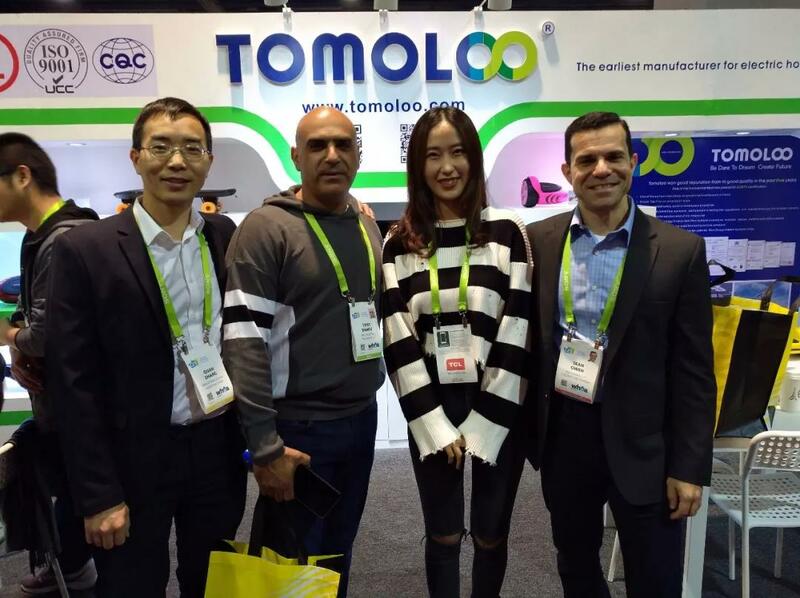 As the largest and most widely used consumer electronics exhibition in the world, many manufacturers will not only bring the most advanced technology and products, but also show the development trend of the industry in the coming year. It is reported that more than 20000 new consumer electronics technology products are on display this year, covering a number of technologies that have far-reaching implications for the next 10 years. 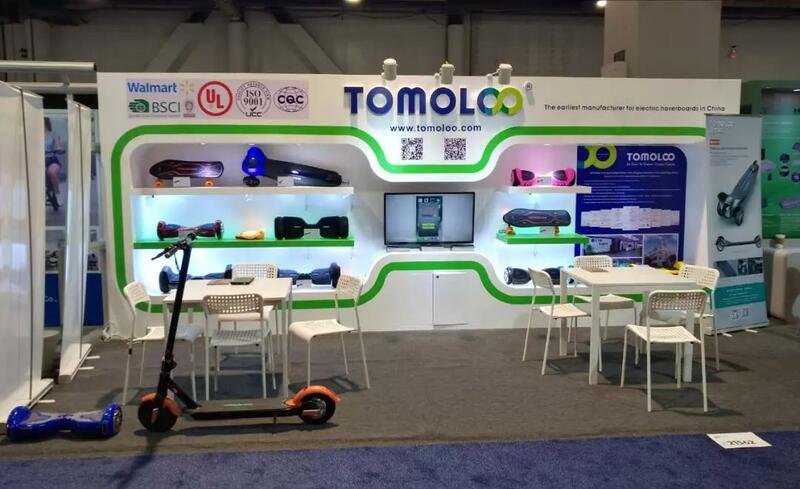 Tomoloo as a leading enterprise in self-balancing scooter industry and it’s first time of tomoloo’s hoverboard and skateboard series product shown in CES , Below is a view of these new products for 2018. 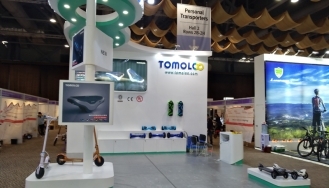 At this exhibition, the TOMOLOO 'S three wheels electric skateboard , two wheels folding electric scooter and four wheels electric scooter are on display for customers. These new products are also on sale after this time. 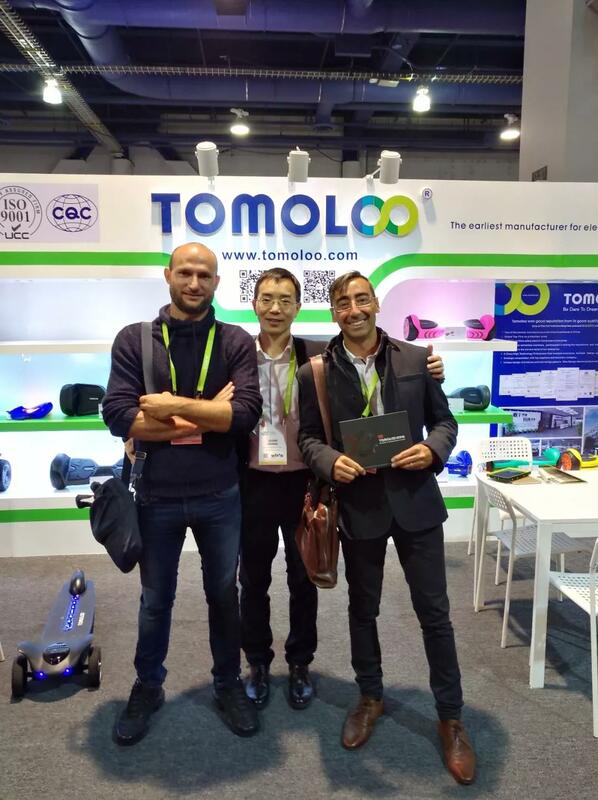 TOMOLOO launched three wheels electric scooter new product H3, a breakthrough design on structural and created a new category on skateboard . 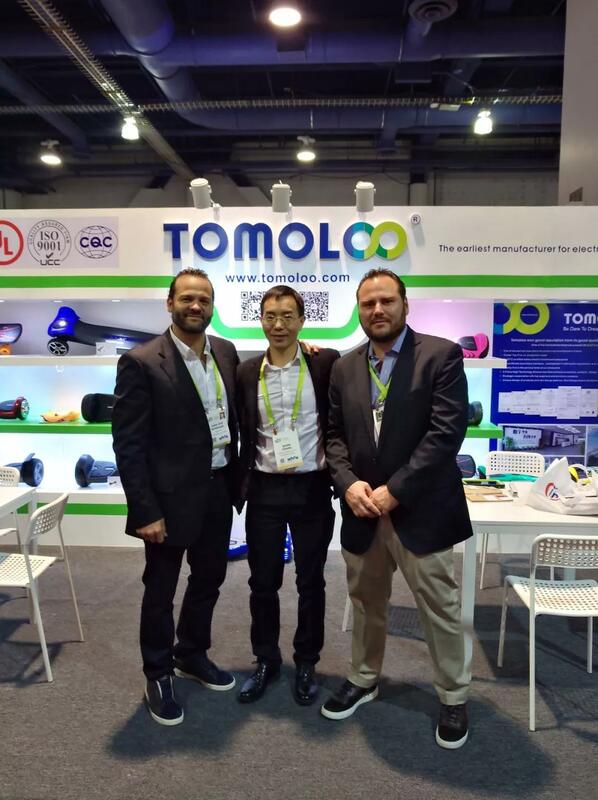 TOMOLOO three wheels electric skateboard has these special advantages than normal skateboard : The fashionable bionic appearance ; innovative design, using the spring global invention steering structure; removable battery of three wheels electric skateboard, the design is very user-friendly, through innovative design integration, the TOMOLOO three electric sliding implement dray disruptive innovation, and created a new category on skateboard . 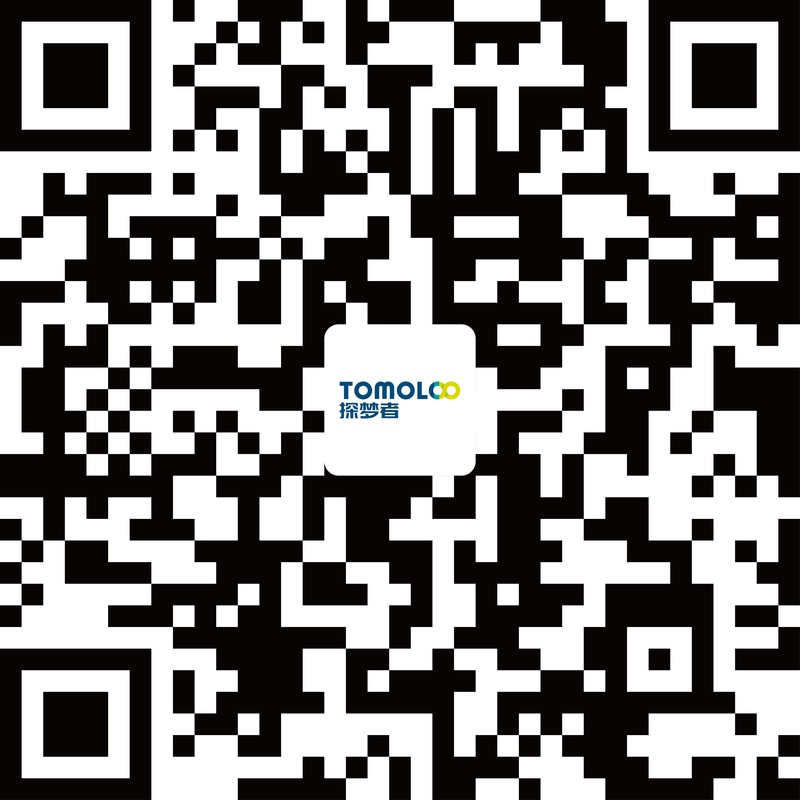 TOMOLOO two wheels folding electric scooter L1, has the exclusive patent, portable folding structure, light design, unique HD LED digital stopwatch. 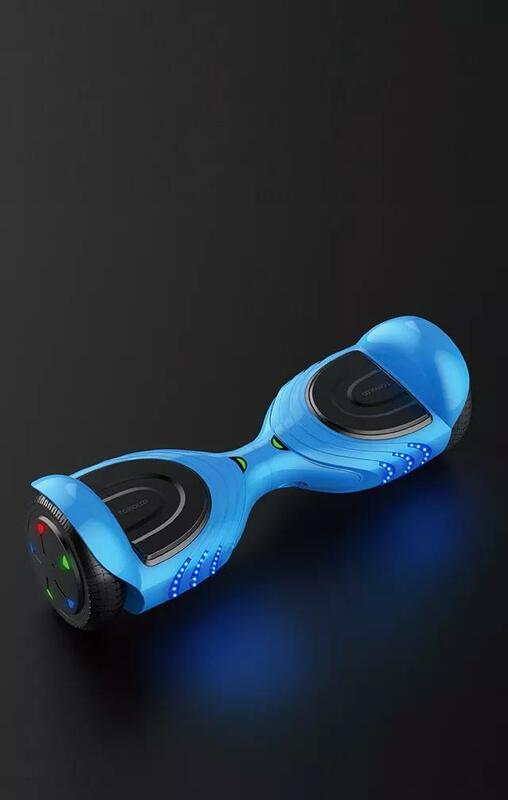 Smart self-balancing scooter attracts many customers from all over the world. 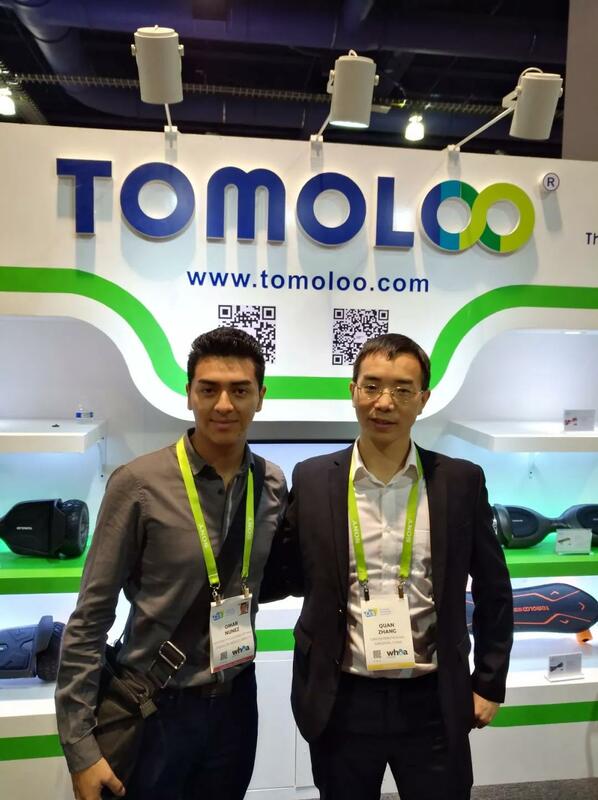 TOMOLOO works on exploit overseas market very hard to seek more chance for cooperation, we insit provide good quality unique design to win trust from customers, relying on the big manufacturing ability, service customer from product design to manufacturing , Tomoloo also insist to achive let China "made" going out and create a win-win situation! 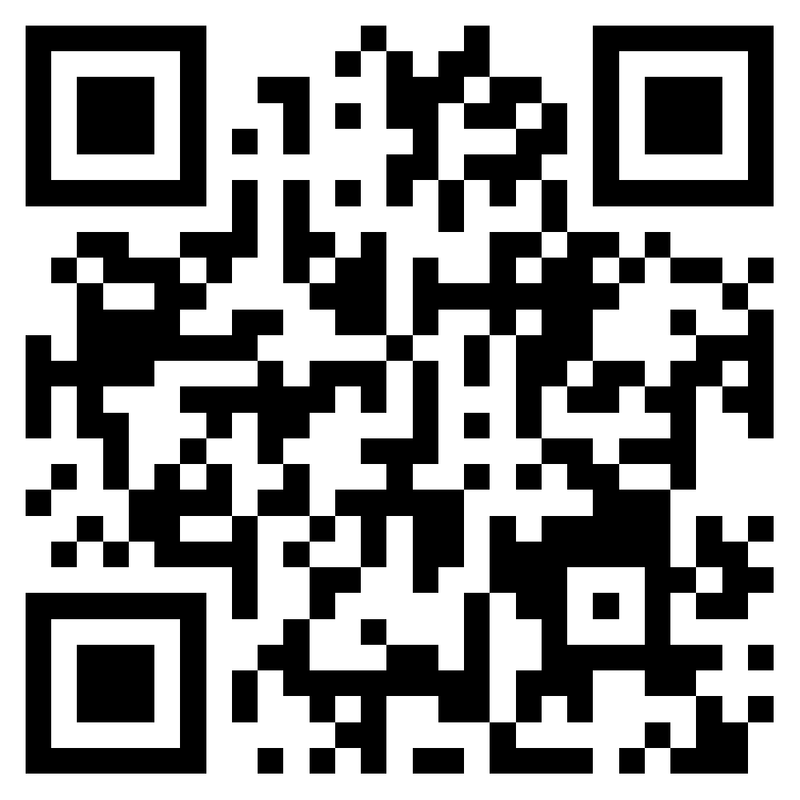 More wonderful content has been reported in succession!